Planning your wedding day is an exciting time of life where you’re going to be busy making a ton of decisions. You’ll think about themes, colors and flowers that you would never have thought about before. 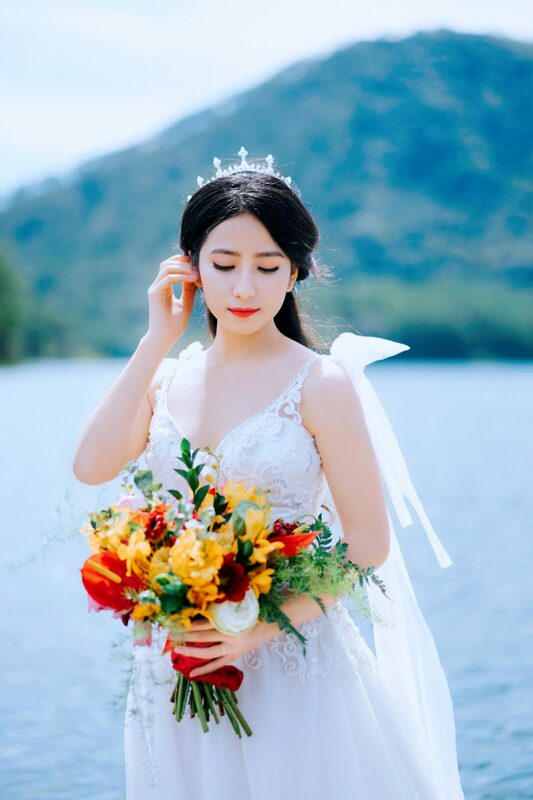 Whether you have a wedding planner to guide you along the way or not, you’re going to finish with the wedding of your dreams, right down to your bridal look. Your look is about more than what wedding gown you fall in love with. It’s how every piece of your outfit pulls together to make you shine. Unless you’ve been looking forward to searching for your dress your whole life, you may not know where to begin. Something brides often look to for inspiration is their favorite style icons. Who you look up to in the fashion world says a lot about both your personal sense of style and how you’ll dress on your wedding day. Check out these tips for how you can channel your favorite style icon on your wedding day. You’ll look and feel your best, so you can relax and enjoy the day for the magical moment it will be. The wedding theme can be a big deal. Everything relates to it, from the napkins to the flower arrangements. Consider if your style icons match the theme you want your wedding to have. A boho icon’s look won’t match a fancy, traditional cathedral unless you have the budget to transform the place with different decor. Try picturing your icons at your venue or another place with your theme to see if their fashion looks at home there. Every bride has a veil that’s as unique to her personality as her dress. They’re a major fashion statement, like the one Grace Kelly wore. For her wedding, she donned a veil that began at her crown and ended with a lace design. You can have the same look. Bridal shops often carry crowns because they work so well as veil holders, so look for one that’s flashy, like the jewels Grace Kelly wore. Each style icon has their own statement piece, and for Jennifer Lopez, it was her bejeweled heels. Paired with a classic dress style, they took her bridal look to a whole new level without distracting from her gown. Going big with your shoes could work in your own wedding ensemble. They’re especially great to have if your dress is shorter or flares up at your ankles. You can also use statement shoes with your reception outfit if you’d feel more comfortable pairing your wedding dress with something that has less bling. Necklines can make or break a dress, even if you once thought it was the wedding gown style you were destined to wear on your big day. Don’t be afraid to try on necklines that come up to a collar or plunge down the front. You may find you love the look of a neckline you’d never considered before. Kate Middleton and Megan Markle have been the bridal icons of the 21st century. Their dresses, hair and wedding designs set the world on fire, inspiring generations of brides who will follow in their footsteps. You can too, especially if you look at what shoes they wore. They’ve both retained classic styles, so you can step into anything from heels to sandals and still wear shoes in their likeness. The key is to not go big on anything flashy. Bridal shoes that are classy and elegant will be the most like what they wore to their own weddings. You may have to wait until you decide on your dress to figure out which necklace you’ll wear, but it’ll be worth the wait. The right piece can pull together an entire outfit, especially if you use one that’s specifically modeled after a fashion icon. Kate Moss was a top model in the 1990s who was known for wearing choker necklaces. 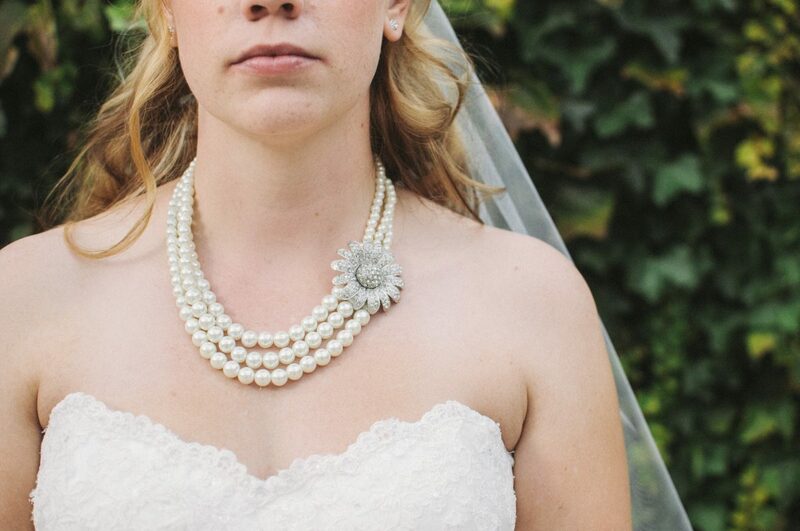 Model your wedding look after her by wearing a choker necklace of your own. They come in many different styles, like soft velvet or bejeweled. Spend some time looking for your best option. Some fashion icons have worn wedding dresses that stand out from the rest, especially Beyonce. 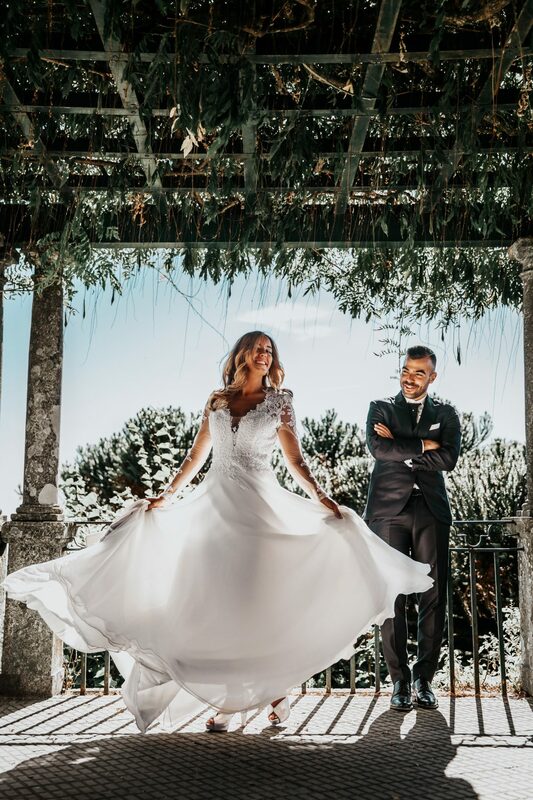 She wore a Galia Lahav gown for her recent vow renewal, and it set the bar high for any bride looking to imitate her look. To wear your own Beyonce gown, look for a dress that flatters your curves and balances jewels with sheer fabrics. The dress should look like a work of art, not anything that could be considered traditional. This icon is perfect to model yourself after, since the elements in her dress can be recreated in so many ways. If you end up struggling to find a way to mesh your style icons with your wedding gown, take a step back from the planning process. There’s still the reception to figure out. You can always get a second outfit and work your icon’s essential pieces into that look. It’ll be more casual and fun to put together. Once you decide on your fashion icon, there’s no way to limit the possibilities for your wedding look. Focus on one feature or go all out and duplicate their looks, whatever you feel most inspired to do. 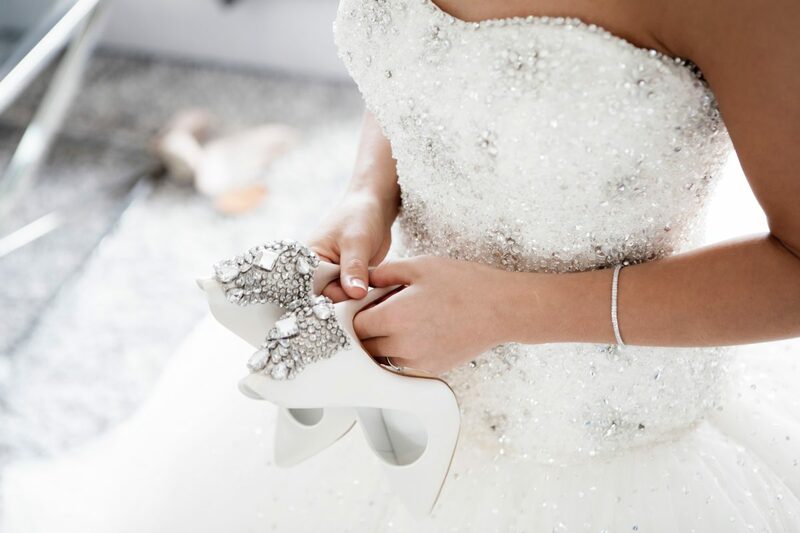 You’ll end up with a wedding gown you’ll remember forever, and accessories you can always cherish.